So what's different about saltwater versus freshwater? 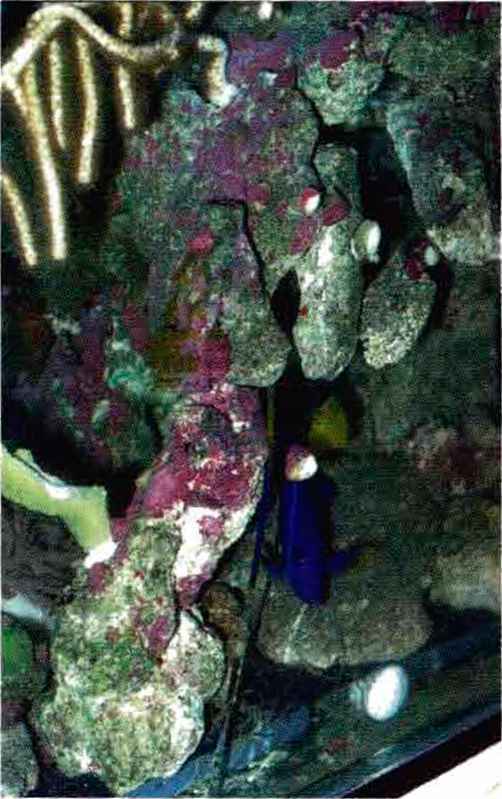 As alluded to above, saltwater fish are more sensitive to changes in their environment. Freshwater fish are found in rivers, streams, ponds and lakes, saltwater fish are collected from oceans and seas. As such, their natural environment is quite stable and they do not readily adapt to major changes in water chemistry or temperature. In addition, since nearly all saltwater fish and invertebrates are captured in the wild (many freshwater fish are either tank or pond raised), there are greater risks associated with handling and shipping. The risks, shipping and collecting costs, and supply-and-demand also make saltwater specimens more expensive than their freshwater counterparts.